Why do leaks matter? Many towns in the Neponset Watershed get some or all of their drinking water from groundwater aquifers. Leaking faucets and toilets waste thousands of gallons of water a year and could be easily fixed to help save local water resources. Below are easy-to-follow videos to help you start saving. The most common sources of leaks in the home are from leaking toilets. Sometimes a leak is obvious and you can hear the water “running”, but more often than not, leaks are silent. All toilets should be tested for leaks on a regular basis. Even toilets that are just a few years old! The reason? Mineral deposits and worn toilet flappers. Flappers are an inexpensive, easy-to-replace rubber part that can be found at most hardware stores. Wait about 5 minutes WITHOUT flushing. If any color shows up in the bowl without flushing, you have a leak. When replacing a worn toilet flapper, be sure to get a flapper designed for your toilet make and model. Video from YouTube HomeOwner series. 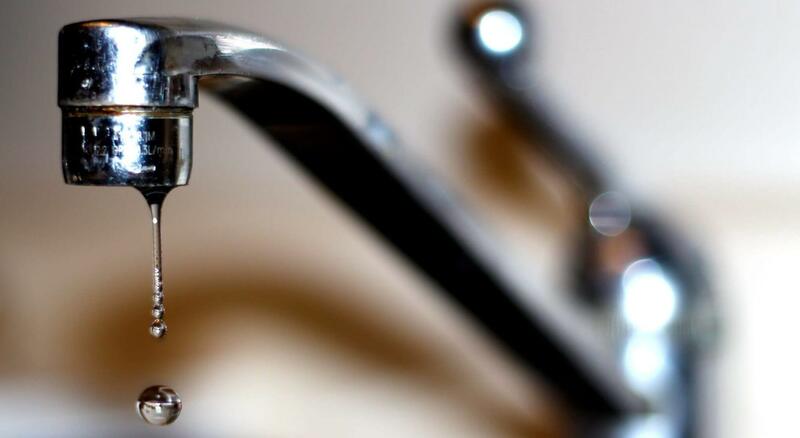 Corrosion, mineral deposits or defective parts are usually the cause of a leaking faucet, and it can waste hundreds of gallons of water a month. Do-it-yourself fixes are not difficult and can save you from paying expensive plumbing fees. In addition to saving water, you’ll also be saving the energy it takes to heat the water. If it’s time for a new faucet, be sure to choose a water efficient WaterSense labeled model. Some leaky showerheads can be fixed by making sure there is a tight connection between the showerhead and the pipe stem and by using pipe tape to secure it. Pipe tape, also called Teflon tape, is available at most hardware stores, is easy to apply, and can help control leaks. For more complicated valve leaks in showers that drip when not in use, contact an experienced handyperson or licensed plumber. Outdoor leaks often go unnoticed because they aren’t always visible. Check outdoor faucets for leaks on a regular basis during the spring and summer. The smallest leaks add up to hundreds of wasted gallons of water. Outdoor faucet repair from the Alliance for Water Efficiency. Analyze your water bill. If a family of four with updated fixtures exceeds 6,000 gallons per month over the winter, there’s a good chance that you have a leak somewhere in your house. Check your water meter before and after a two-hour period when no water is being used. If the meter changes, you probably have a leak.